A complaining email gets answered (it’s not always about peace and love darn it) and Gaz can’t remember that 1password (see what I did there?) for work so goes back in Time to find it. 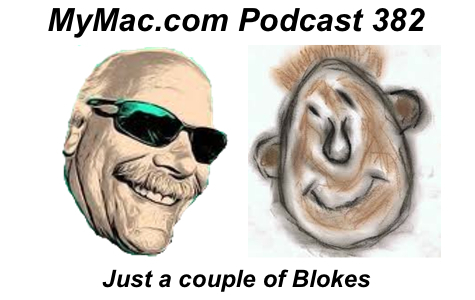 We finally get around to a few questions from James about how we do the podcast and what we do it with and Jonny Ive get’s Knighted and Guy gets squat. It’s SO unfair!